We are committed to providing all students with meaningful learning opportunities designed to help each individual achieve his or her full academic and social potential. 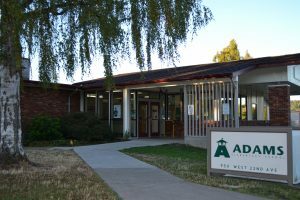 Adams is a thriving neighborhood school that emphasizes academic excellence, sustainability, citizenship and equity. Our talented and dedicated staff strives to provide differentiated instruction to challenge and support all students in achieving high levels of academic success, as well as social and emotional learning. 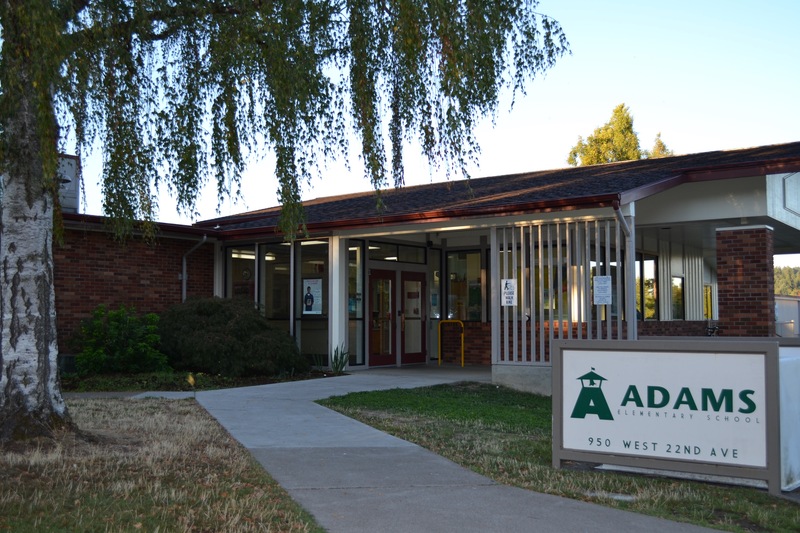 Adams benefits from active parent and community involvement, offering students a variety of experiences including music, art, field trips, and participation in green school initiatives such as gardening, composting, and walking and biking to school.